The healthcare system in the United States is dynamic. Beginning with the Affordable Care Act signed into law on March 23, 2010 under President Obama, there has been a push by the federal government to radically redesign the process of care delivery towards a value-based model of care, starting with Medicaid. The Department of Health and Human Services (HHS) provided individual states the freedom, via waivers, to experiment and design new ways of delivering value-based care for Medicaid beneficiaries. 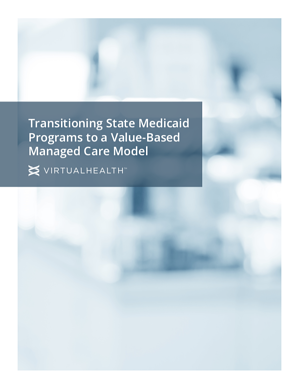 Fill out the form to download our report and learn how some states are implementing strategies to succeed with value-based managed care.